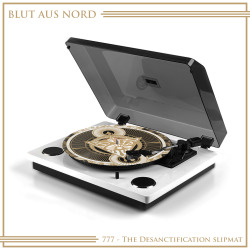 Slipmat 450g high quality polyester felt turntable slipmat. 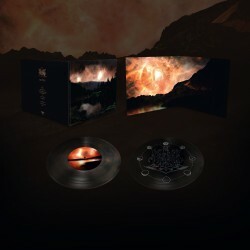 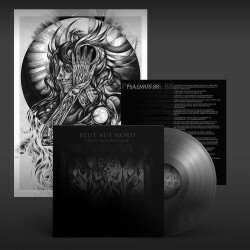 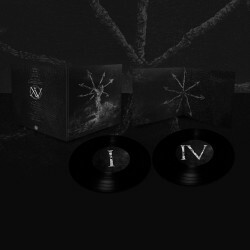 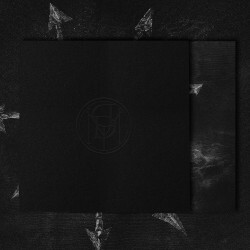 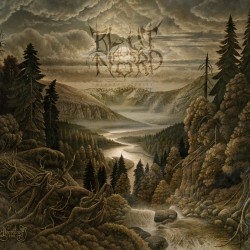 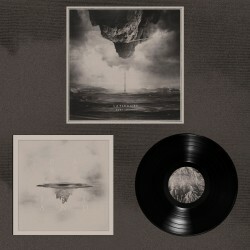 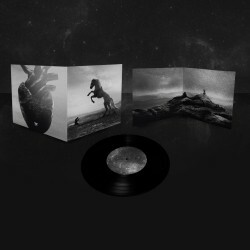 Gatefold 12" LP "Memoria Vetusta – Saturnian Poetry" is the quintessential expression of Majestic Black Metal from one of the genre’s most distinctive and ground-breaking bands.Gatefold sleeve with glued 12"x12" booklet and poster. 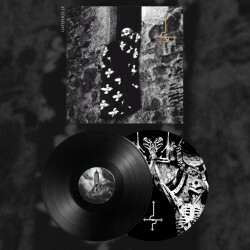 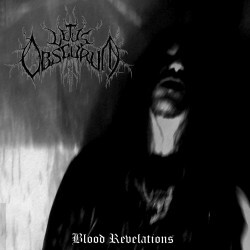 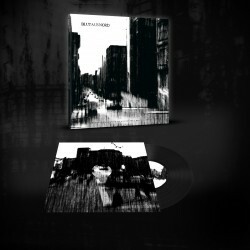 New press comes with green/black marble record.